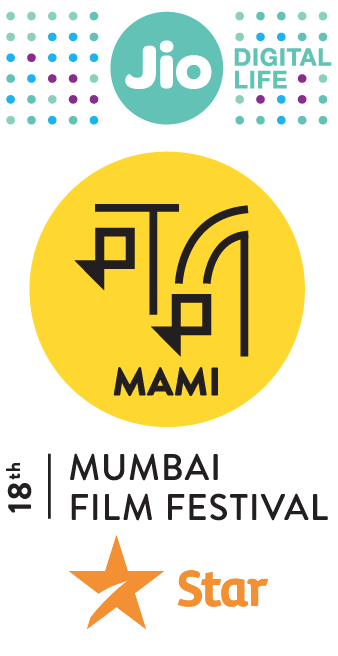 The Jio MAMI Mumbai Film Festival with Star gears up to open its 18th edition with Konkona Sensharma’s directorial debut film, A Death in the Gunj. The opening film will be screened on 21st October, 2016. The film has garnered critical acclaim internationally and has recently been screened at the 41st Toronto Film Festival. 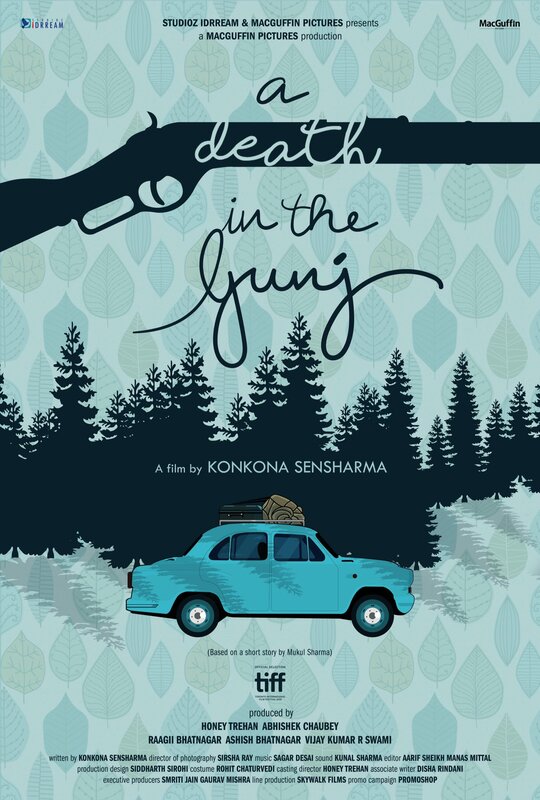 A Death in the Gunj marks a double debut for Konkona Sensharma – as director and screenplay writer. Shot at various locations in McCluskiegunj, Jharkhand, the film is a coming-of-age story, set in the 1970s. The film revolves around a family vacation and is based on true events which are meticulously captured by Sensharma. The film is said to have been wrapped up in six weeks in March 2016. The film sees prominent actor Vikrant Massey in the lead alongside eminent actors like Kalki Koechlin, Tillotama Shome, Gulshan Devaiah, Ranvir Shorey and yesteryear legends, Om Puri and Tanuja. Director Abhishek Chaubey who has given us cutting-edge films like Udta Punjab debuts as a producer in partnership with Honey Trehan under the banner of MacGuffin Pictures. A Death in the Gunj revolves around Shutu (Massey) and his conflicted ideas of masculinity. He finds himself navigating the blurred lines of what is accepted in society and questions his own space within the world. The everyday callousness of the adults around him contributes to his intense feelings of isolation despite being surrounded by his family. The emotional violence that we as a society inflict upon others unwittingly is what cumulatively leads to a kind of destruction that is irrevocable.